What’s more, the reluctance of the Napthine government and its Planning Minister Matthew Guy to accommodate for such rudimentary modifications could see the loss of considerable, and much-needed, revenue and employment to regional communities. Yes 2 Renewable’s own 2014 report into the costs of Ted Baillieu’s anti-wind farm laws to Victoria found that over 438MW of wind energy generation capacity – enough to power almost 250,000 homes and avoid 1.38 million tons of greenhouse gas emissions per annum – has been scrapped since its implementation. The legislation has cost an estimated 490 construction and 64 ongoing jobs. The laws, which stipulate a ‘right to veto’ for anyone living within 2km of a proposal, as well as the creation of arbitrarily designated wind farm exclusion zones, have imposed significant cost and uncertainty on developers. At the same time, the mounting uncertainty surrounding Australia’s Renewable Energy Target (RET) – in spite of Palmer United’s recent support – has strangled investment in the sector, and does not look to improve until security is finally brought to the target. Policy competition on renewable energy is heating up. 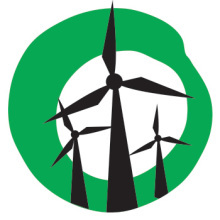 The Victorian Labor party has vowed to “rip up” the anti-wind farm legislation, if handed government at this year’s state election, while Victorians Greens leader Greg Barber has called for existing permits to be extended and flexibility to allow for minor modifications. 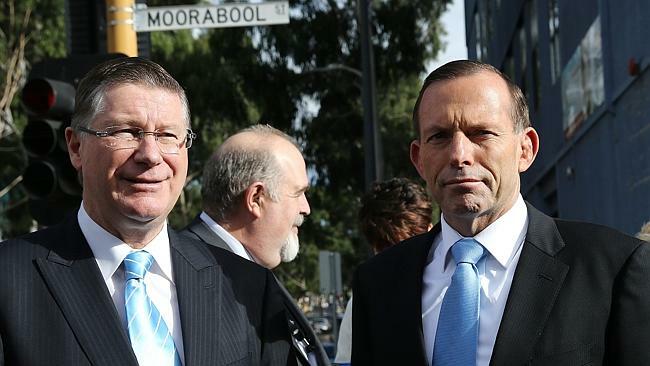 The Napthine government has been notably absent to date. In regional communities, such as South Barwon and Macedon, however, community members are taking the defence of renewables into their own hands. In South Barwon, for example, the Surf Coast Energy Group demonstrated local support enough to prompt Surf Coast councillor Eve Fisher to draft a motion calling for community-initiated projects to be exempted from the state government’s restrictive planning laws. Meanwhile, Macedon district residents have been petitioning the government to upturn the ridiculous ‘no-go zone’ which divides their electorate and has prevented the community-owned WISE wind project from going ahead. The Napthine government still has the ability to take advantage of the growing public support for renewables and the benefits this brings by dumping its burdensome legislation before the election. Until then, crucial investment in the new economy for our ailing regional centres are at risk of flight to other more hospitable economic climes.